Never waste fruit that’s what I always say. 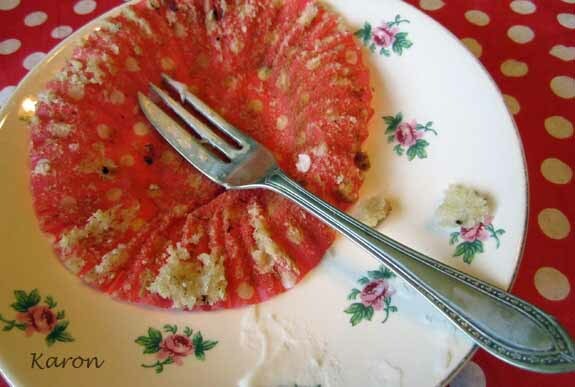 Some fruit really can be past its best for normal nibbling but still fab for something else. Take the humble banana for example. 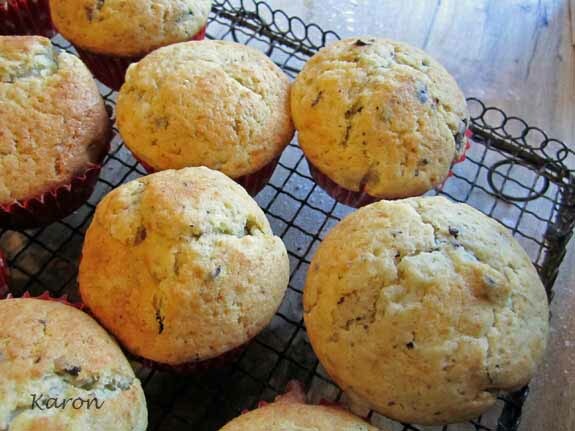 When over ripe they are something of a challenge to munch upon, way too gooy, sickly and just a tad pongy. 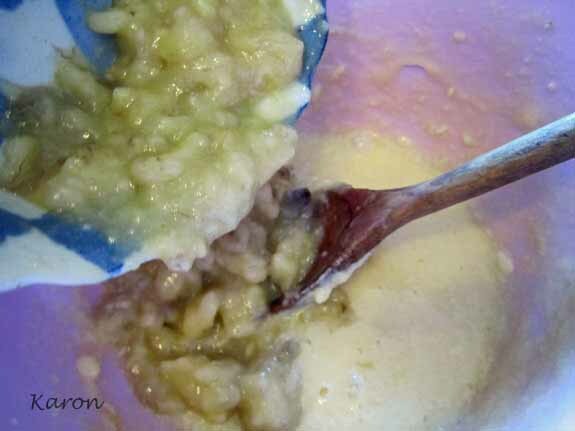 Now mash those guys up and whip them into cake batter and they are a whole different animal, smooth, creamy and oh so yummy! 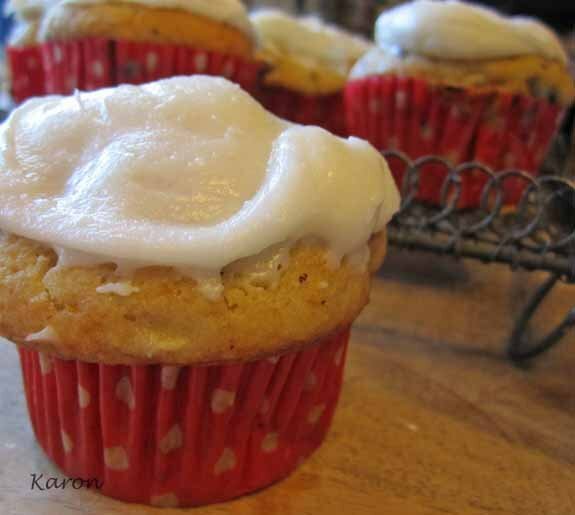 Having iced your little beauties do feel free to get stuck in there and have a nibble. 2 old age bananas, spotty brown and pongy! 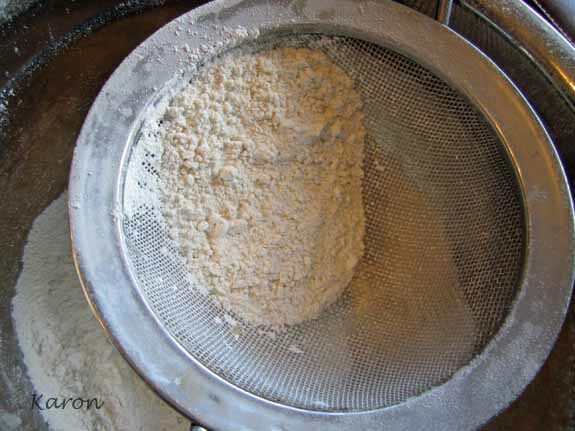 Sift together flour and bicarb and baking powder into one bowl and set aside. 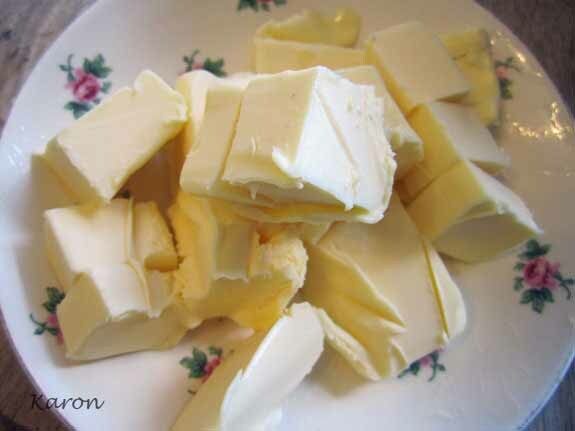 Make sure butter is softened and chop up into smallish pieces so easy to work with. Peel skin off the rather repolsive looking bananas and marvel that they are so creamy white inside. Mash with fork till smooth. 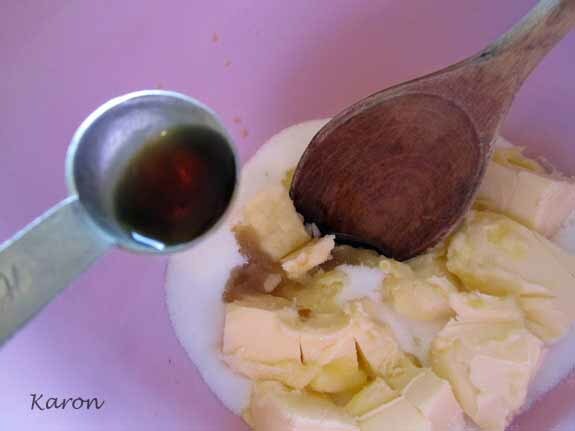 In a separate bowl mix together your butter, sugar and vanilla extract. 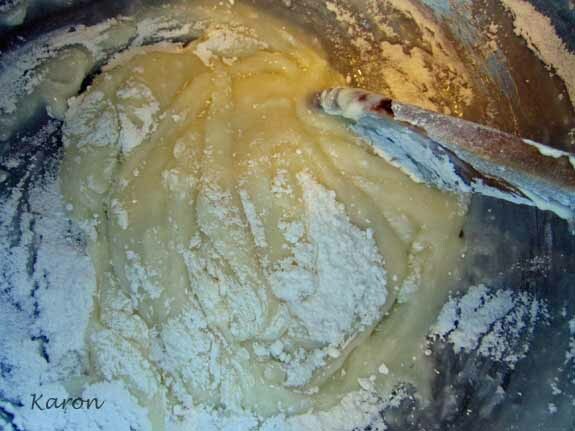 Really stir well to get a fluffy creamy mixture. 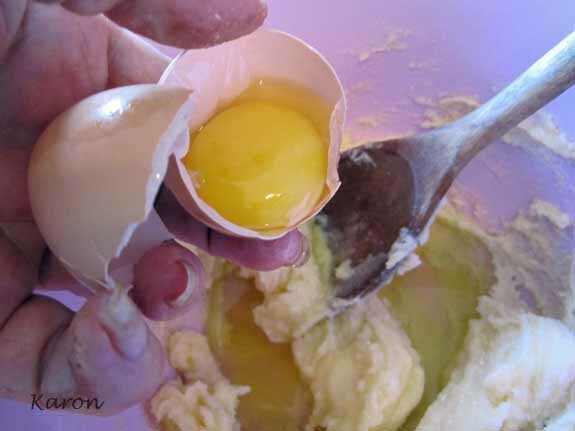 Add the eggs and beat like hell. Think of those bingo wings and really go for it girls! 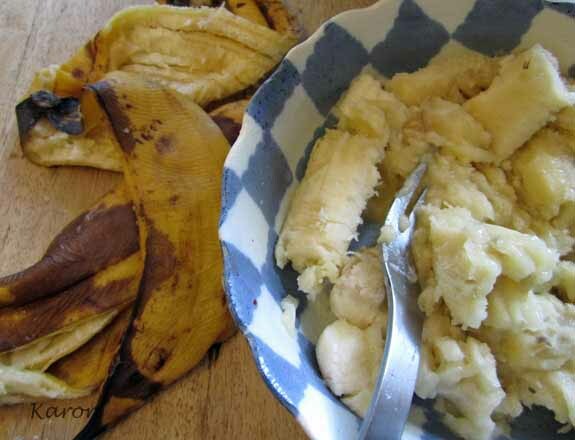 Now tip in the mashed bananas and resist the temptation to retch as this really looks like something the cat brought up. Stir well. 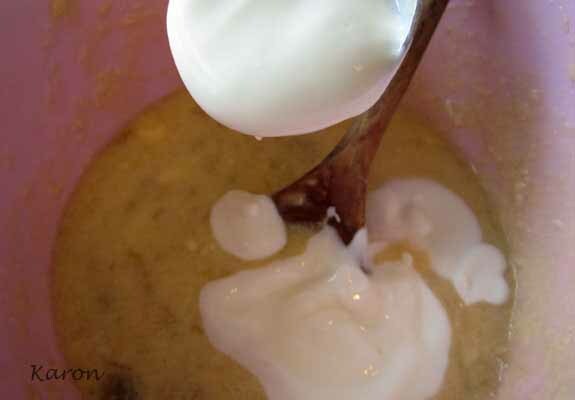 Add the Greek yogurt and stir again. boy those Bingo wings are taking a pounding, you’ll have burnt off enough calories to eat one of these beauties by the time they reach the oven. 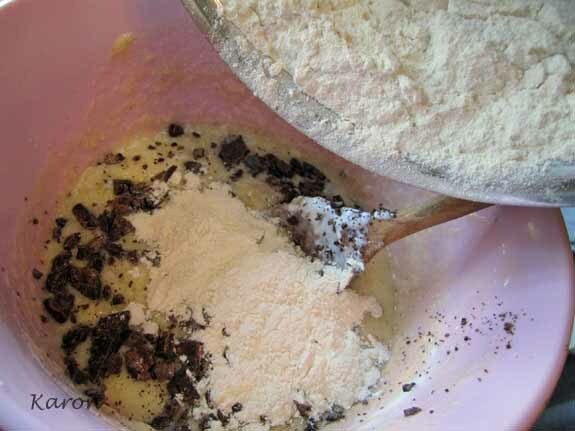 Add the chopped up choccie and the sifted flour mix and then start stirring it all again, don’t go mad this time, just fold it all together till it is all of a blend. 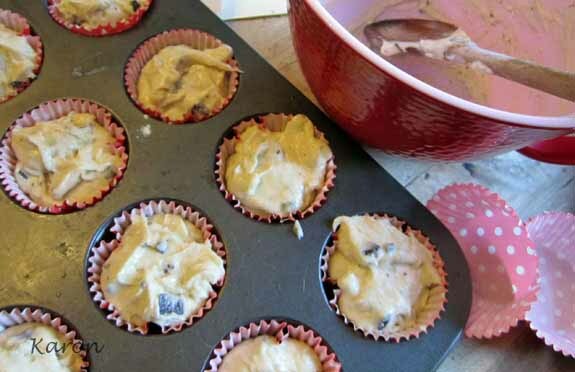 smooth and gentle, slow yourself down a bit…..
Spoon your cake batter into twelve cup cake cases set into a muffin tray and bake in preheated moderate oven for approximately 25-35 minutes. Check after 25 minutes to see if they are golden yet. Golden and gorgeous and if you stab them with a skewer it will come out clean. These guys are done! 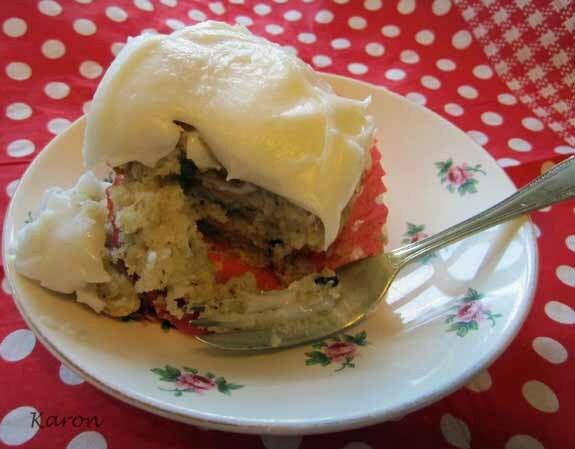 leave them to cool on a wire rack while ou whip up the frosting. Now I haven’t given measurements for the frosting as I tend to be a tad lax in this department and just start with half a tub of cream cheese and just lob in loads of icing sugar and beat like hell. 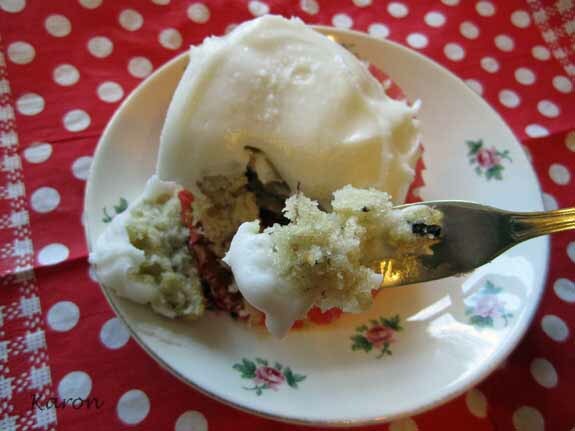 Then I admire the mess I have created all over the kitchen as the dust cloud of icing sugar settles on my lap top which of course is still in situ on the table. I will also admire the pattern of whiteness that has now decorated my jeans and the handprints I made as I rather stupidly tried to rub it off. Ah the joys of creative cookery.